They just wont let up ….. According to the report’s findings, the Jewish public is aware of the deterioration that has occurred in Israel’s international status, which seems to stem from the intensification of voices calling to boycott Israel and its institutions. Regarding the distribution of responsibilities in Israel’s Foreign Ministry, where Netanyahu kept the portfolio of foreign minister for himself but distributed some of the responsibilities of the job among many other ministers, 62 percent of the Jewish respondents believe the division will not improve Israel’s ability to manage its diplomatic affairs, according to the report. According to the survey over half of the Jewish public (52 percent) currently supports separating Jewish and Palestinian passengers on buses in the territories, in line with the experiment announced by Defense Minister Moshe Ya’alon, as opposed to 42 percent who oppose it. Israel seems to be losing its ‘battle’ against the BDS Movement, so it is once again whining about the world’s response to alleged attacks from Gaza. Anything to keep those bucks coming …. Israel pulled out of the Gaza Strip. It didn’t want a blockade. The blockade is against the residents of the Strip; it’s against the supreme effort on the part of Hamas to acquire weapons. A flourishing and prosperous Gaza Strip is in Israel’s interests. 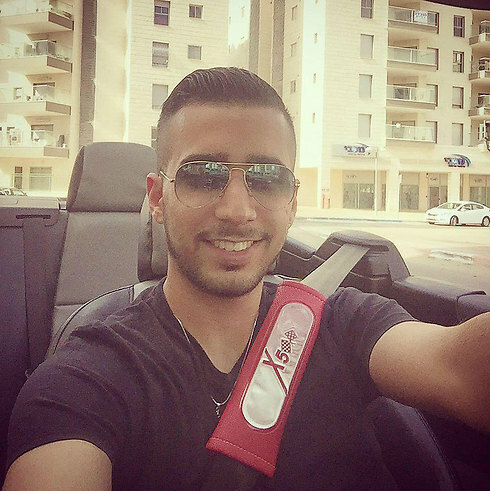 The BDS movement and Hamas have other interests at heart. PM criticizes international response to rockets during opening remarks at weekly Cabinet meeting. Prime Minister Benjamin Netanyahu criticized the international community on Sunday for not calling out the extremist groups behind a recent uptick in rocket fire from the Gaza Strip. 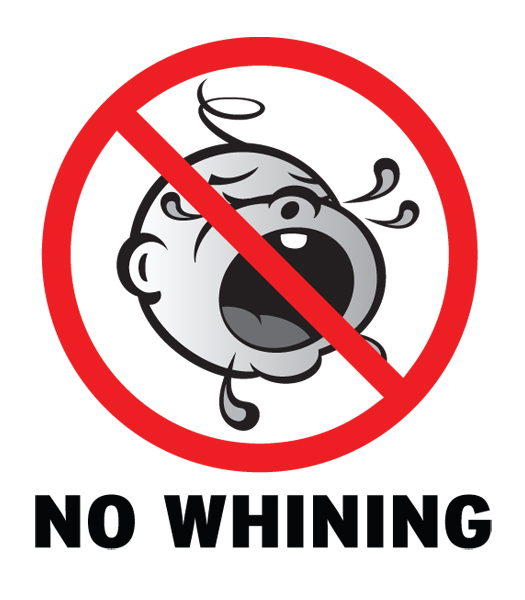 Zionist Union MK Tzipi Livni, in an interview with Kol Berama, a haredi radio station, on Sunday said Israel must adapt to a “hypocritical” world. “We cannot remain silent in the face of violence from extremist elements,” Livni said, adding that Israel had to send a clear message about the consequences of firing rockets at the Jewish state. 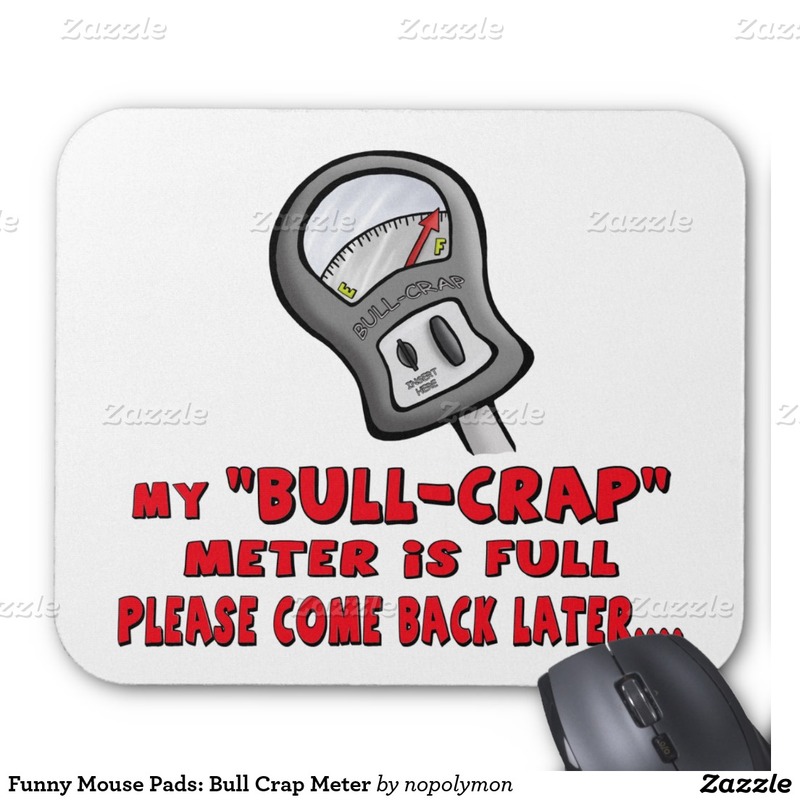 Every day there is a new report …. every day there are new lies fabricated about the Movement. 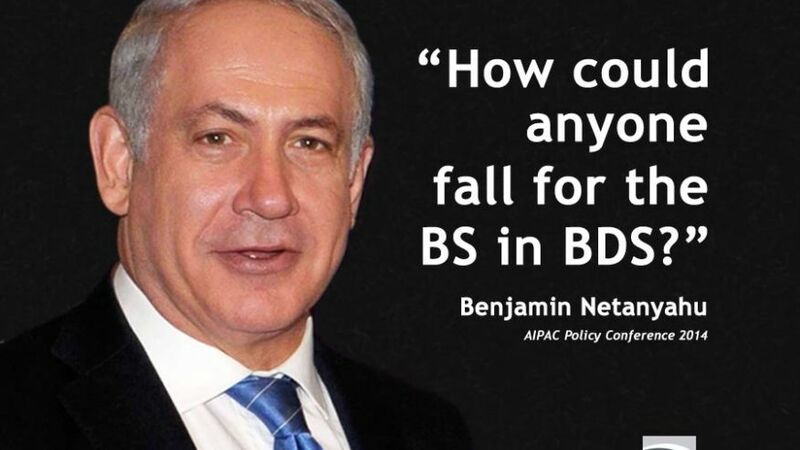 When will zion realise that BDS will not end because of these lies …. 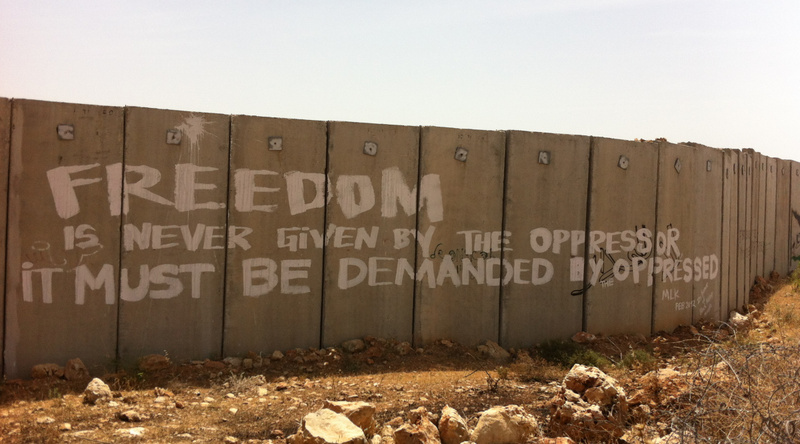 it will end when the occupation ends …. AND THAT’S NOT A LIE! And they are not alone: Over the past few years, numerous other companies from various countries around the world have announced some kind of a boycott of Israeli goods or companies. “Many international companies purchase parts of products, such as electronic components, with the final customer for the device having no idea of their origin anyway. In most instances, businesses do the profitability math before considering politics,” Gabbay adds. “We are being hit hard in Europe, where there is a large Muslim population,” a director at one of Israel’s agricultural exports companies said this week. “Unlike in the case of many industrial products, we are required to stipulate the country of origin on the fruit so that the customer can tell where the produce comes from. During Operation Protective Edge, Muslim customers went into the retail chains, particularly in Scandinavia and France, and threw our produce on the floor and sparked unrest. Israeli real-estate companies and security firms are also taking a blow: In 2009, the Norwegian government’s pension fund, AP, sold its shares in Elbit Systems because of the Israeli company’s involvement in the construction of the separation barrier. AP also announced that it would not invest in the Housing and Construction Holding Company. And Norway’s oil fund, considered the largest in the world with assets of $810 billion, has decided not to invest in Africa Israel and Danya Cebus due to their involvement in construction in the settlements. 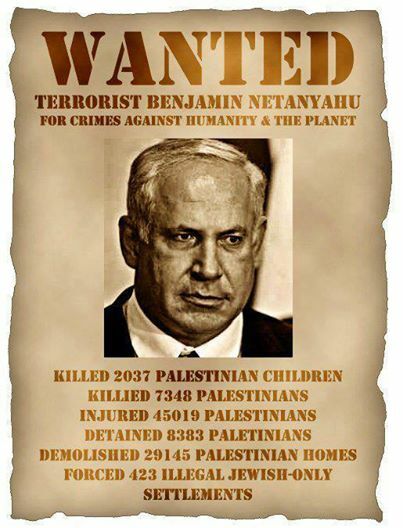 And in other areas: The world’s largest security company, G4S of Britain, has ended all its contracts with the Israeli government that are linked to security for the settlements; Germany’s national rail company, Deutsche Bahn, has pulled out of the Tel Aviv-Jerusalem train line project claiming that the project includes tunnels that pass through the territories; Dutch water company Vitens has severed ties with Israel’s Mekorot; and the list goes on. And sometimes the boycott takes on violent dimensions too: Shopkeepers in Australia have received death threats for continuing to sell goods from Israel; pro-Palestinian students in Australia have staged loud demonstrations at shopping malls at which owners of stalls selling Ahava products from the Dead Sea were assaulted; Israeli commercial ships have been detained at various North American ports; and Irish BDS activists have stuck labels calling for a boycott on packages of dates from the Jordan Valley. There are growing calls among the EU states for punitive measures against Israel if construction in the territories continues, with one of the moves on the agenda being the labeling products from the territories. South Africa has already decided officially to mark products made in the settlements. Ahava, for example, has already been forced to cease its activities in South Africa due to the boycott campaign. Go to any Israeli newspaper’s site or to any zionist Website and you will surely find something about the growing BDS Movement in the headlines. 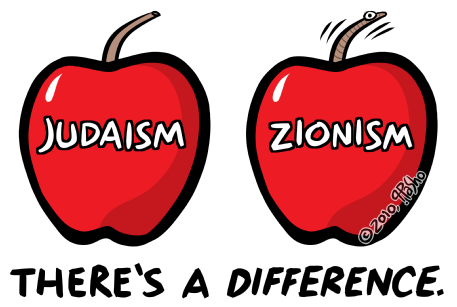 It has become zion’s greatest dilemma since the creation of their state in 1948. The latest appeared yesterday …. but the ‘war’ continues today with THIS from Ynet News. The biggest problem with the BDS movement is that it isn’t an armed conflict but a conflict of the consciousness, an asymmetric war for public opinion, on the base of legitimacy and perceived support. The weapons are claims of human rights abuses – mostly construed, sometimes altogether fictional; the battleground is in the west – in the liberal states to which Israel belongs. On June 2, 1964, in one of the most beautiful places in Jerusalem- the seven arches hotel on the Mount of Olives – the PLO was established by Ahmed Shukri and the Arab nations. This date is critical when dealing with the emergent threat of the global BDS movement. It was three years before the occupation of Judea and Samaria, three years before the State of Israel, in hindsight, turned into a cause of instability in the Middle East. Three years before the Palestinians (according to the anti-Israel narrative) became the nation being oppressed by Israel. The purpose of the PLO was – among other things – to carry out an armed struggle against Israel. The aim this struggle was not to establish their own independent Palestinian state, but to eradicate the independent Jewish state that had survived the war of 1948, against all odds. This story is the basis of the current battle against BDS. Anyone who thinks that this is a movement against the State of Israel is missing the point; this battle is against the Israeli phenomenon as a whole. 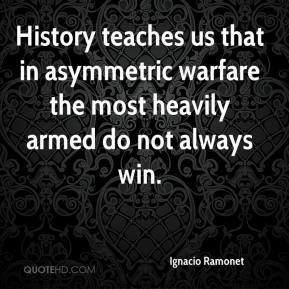 The term asymmetric warfare was meant to explain what happens when a large military fights guerilla movements and terror organizations. The average Israeli knows the limits of strength; Hamas uses civilians and children as human shields – everything to keep the IDF from being able to shoot. Terror organizations don’t have rules and moral boundaries in warm and we are seeing the same characteristics in the fight against BDS. In this battle there are no rules, no moral boundaries, no truths and no lies. In May 2002, exactly 13 years ago, an IDF drone inadvertently captured a staged funeral procession in Jenin. On the stretcher lay a young Palestinian boy wrapped in a flag, surrounded by wailing women. 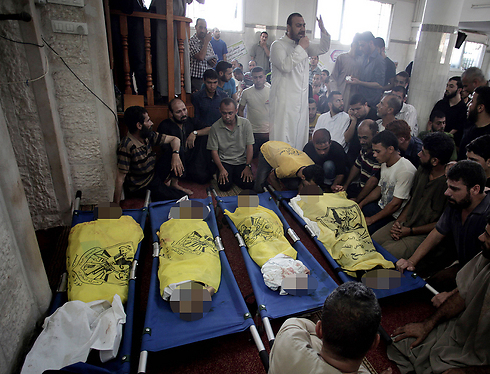 It was another indictment against the IDF after Operation Defensive Shield, while Israel was undergoing a slurry of condemnation from around the world for a different massacre that never happened. At least this was the case until the stretcher fell and the young man tumbled off, jumped up and disappeared behind a corner – powered by his dead legs. After this sad occasion came Jenin, Jenin, the duplicitous movie by Mohammed Bochri that claimed to tell the story of the massacre in the eponymous refugee camp, and which quickly became a hit with the organizations active within the BDS campaign. This popularity was akin to that for claims that Israel committed genocide against the Bedouins in the Negev in 2013, in reference to the resettlement plan. The same regard was held for Yasser Arafat’s claims that Israel was poisoning the water, or his wife’s claims that Israel had poisoned him. There are always claims that turn into facts when it comes to BDS supporters. A sovereign, democratic state cannot lie, nor invent or claim facts without real proof. There are times when officials do make mistakes, there are times when we don’t talk about it, but Israel has boundaries – and you can’t play dirty in a battle for the conscience. It’s a paradox but the vanguard of this battle against Israel is run by educated people, liberals with the theoretical ability to be self-critical. Every year, more than 160 campuses worldwide mark Israeli apartheid week, targeting the horrendous Israelis, sometimes including comparisons to the Nazis, or pamphlets on invented genocides. In the spring of 2010, Berkley became the first university in which the student senate tried to declare a boycott against companies trading with Israel. A year earlier, a Norwegian holding company became the first to pull investments from Israeli company Elbit systems; additionally a retirement fund pulled its money from shares in Africa Israel as part of the boycott. A group of artists worried by the pull from Roger Waters decided to cancel shows in Israel. The success of the BDS movement is marginal in economic terms, however carries weight in that it creates a virtual world in which good is bad and bad is good. Some of the members of the Palestinian organizations are Jews and even Israelis who want a different leadership – not seeing that the motivation behind BDS is to create a different state. Israel is not perfect – there is room for improvement – but the distance between the delegitimizing claims and reality is the distance between a lie and the truth. We fight it primarily by being educated on what is really happening, and what really happened in the past. Netanyahu says international community disproportionately singles Israel out and boycott campaign aims to to delegitimize Jewish state’s existence, regardless of policies. REGARDLESS OF POLICIES? OR BECAUSE OF THE POLICIES?? WHICH WILL HE HAVE US BELIEVE??? ISIS? Iran? North Korea? The industry of lies spun by the BDS movement is convincing more and more people that Israel is the source of evil in the world. Make no mistake: This is not a campaign against settlements. It’s a war on the legitimacy of the Jewish state. All reasonable forces, from right and left, must act against the economic, academic, and cultural boycott which has become a strategic threat. Yedioth Ahronoth is enlisting in the fight back. For years the battle of the bagel has been raging in South Africa – another front in the massive campaign against Israel. BDS (Boycott, Divestment and Sanctions against Israel) activists have been fighting the Woolworths supermarket chain, which has insisted on importing bagels from the Jewish state. The total value of the imported foodstuffs is a mere million dollars out of the chain’s nearly 10 billion dollars in revenues. Pocket change. But the BDS activists are insistent. For a long stretch of time they protested and disrupted operations. Woolworths, for their part, are just as insistent. The chain petitioned the court and even won its trial. The BDS activists, however, refuse to concede. The chamber of commerce, a youth league of the ANC (the largest and strongest faction in South Africa), and other institutions are part of the struggle. 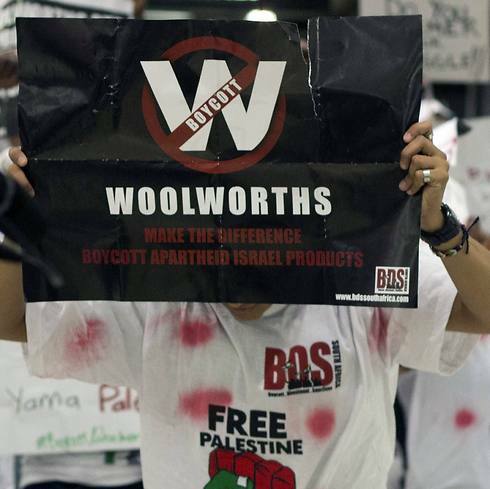 Two weeks ago, on Nakba Day, they led some 10,000 students in a protest against Woolworths. On the other side of the world, in Washington State, another much smaller supermarket chain, Olympia Food Co-op, voted to join the BDS movement and boycott Israeli products. When pro-Israel activists pursued a legal path to justice, they were dismissed out of hand. Three years ago the state’s Supreme Court reversed the decision. In the past, it must be noted, there were other legal victories. French courts clarified that boycotting Israeli products was a hate crime. The State of Illinois passed a precedent-setting law a mere two weeks ago that forbids investments in companies that partake in the BDS effort. The series of legal victories, however, could create a false impression, since BDS has been winning the battle for public perception. Those who claim that BDS will not affect the Israeli economy are correct. For now. The BDS movement has been conducting a campaign for awareness on multiple fronts – on campuses, in workers’ unions, and in the media. It is amassing troubling victories. More and more student unions in the US are joining the boycott. Leading newspapers like the New York Times are providing a platform for boycott advocates. 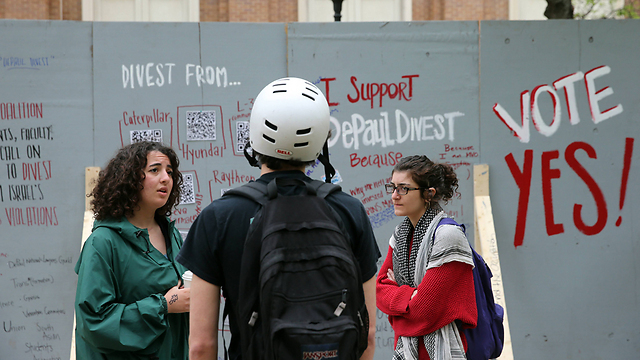 Their influence has invaded the Hillel groups on campuses, as BDS supporters exploit the organization’s wish for openness to disseminate their campaign. 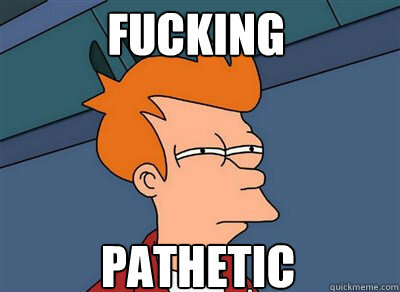 When you tell a young student that “Israel expelled hundreds of thousands of Palestinians in 1948” and he does not know that in those same years tens of millions underwent such expulsions – as that was once the norm – and that more Jews were kicked out of Arab lands… well, he might tend to believe that Israel was born in sin. Some of the students then become BDS activists. In recent years, it has happened more and more. Support for Israel in the United States is at its peak. But it’s an illusion. On campuses, at research institutes, and in media outlets, there has been a consistent, protracted, and dangerous erosion of support for Israel. It is already invading politics. Sidney Blumenthal was a senior advisor to Bill Clinton. His son, Max Blumenthal, has become a prominent and venomous activist on campuses against Israel’s very existence. This isn’t what happens in every Jewish family. Far from it. But that’s the trend. Israel is enduring one of the most systematic attacks against its existence. You don’t need to be part of the BDS movement in order to be on the anti-Israel front. When a member of Breaking the Silence appears at events sponsored by BDS, that is not criticism. That is demonization. When Peter Beinart, one of the leaders of the Jewish left in the United States, who defines himself as a Zionist and Orthodox, claimed that on Lag BaOmer of 2014 Jews committed a pogromagainst Palestinians, he was not working to criticize. 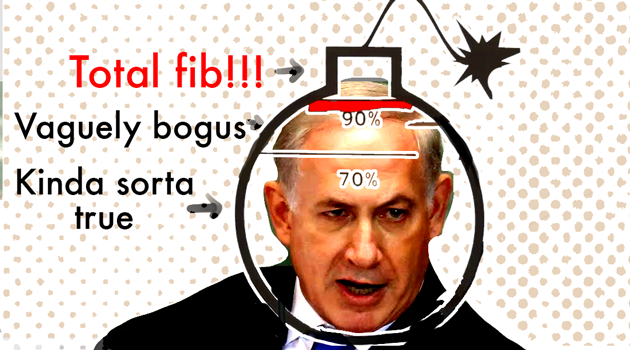 He spread a blood libel. When Richard Goldstone published the report bearing his name, he caused a propaganda hit to Israel, even though he recanted after some time. And the list is a long one. 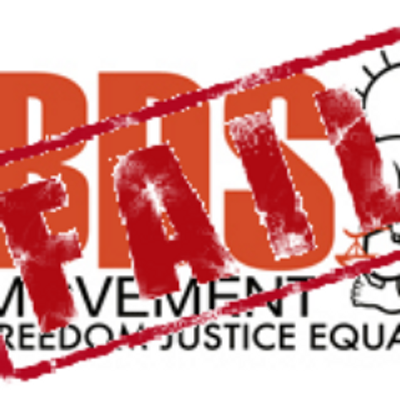 The success of BDS is particularly impressive because it is a movement that uses the language of rights, but deals in practice with denying Israel’s right to exist. The result is a major deception. Many good and innocent people fall into this trap. When the concept of “tikkun olam” becomes the central motif for the identity of Jewish students, those who are searching for a Jewish identity, then the slippery language of the BDS movement becomes a magnet. The fraud is effective. This appears to be one of the greatest instances of fraud in our age. 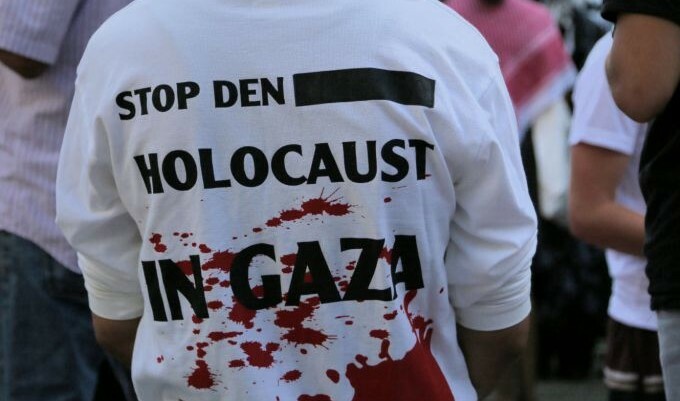 Because this is a campaign of demonization with dangerous similarities to propaganda lies against Jews. The leaders of the campaign, Omar Barghouti and Ali Abunimah, have a lofty stated goal. “The idea of two states was unacceptable from the beginning,” said Barghouti in his response to a question on one campus, adding that ending Israeli control of Palestinian territories is only a step on the way to achieving the vision of dismantling Israel. 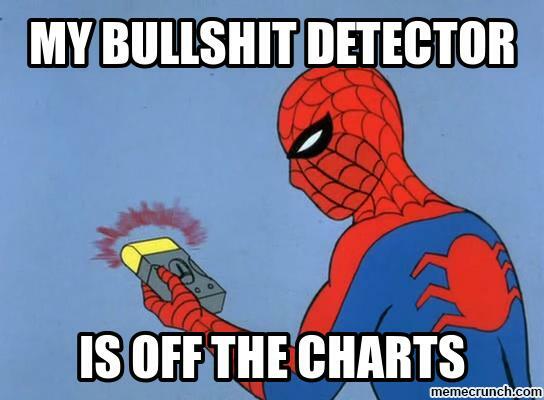 Abunimah said that “the two-state solution is meant to save Zionism”. Dr. Ilan Pappe, an ardent detractor of Israel, explained that the campaign is based on a way of thinking that believes in two sins: The first ingrained in the formation of Israel and the other ingrained in Israel’s very existence. The fact that these are unrelenting lies is reminiscent of anti-Semitic propaganda. Almost everything the Nazis said about the Jews is said today by BDS supporters about Israel, through claims of a genocide that never occurred, or deliberate mass killing of innocents, or that the Jews and/or Israel are the main cause of violence in the world, a danger to humanity or to world peace. We have become accustomed to the fact that Hamas and the Iranian regime openly support the denial of Israel’s right to exist. The problem is that those who were supposed to be enlightened, Judith Butler – a Jew, a professor of comparative literature at the University of California, Berkeley and Stephen Hawking to join the coalition of insanity, and a worldwide struggle against the very existence of one country of the all countries in the world. Israel. Not North Korea. 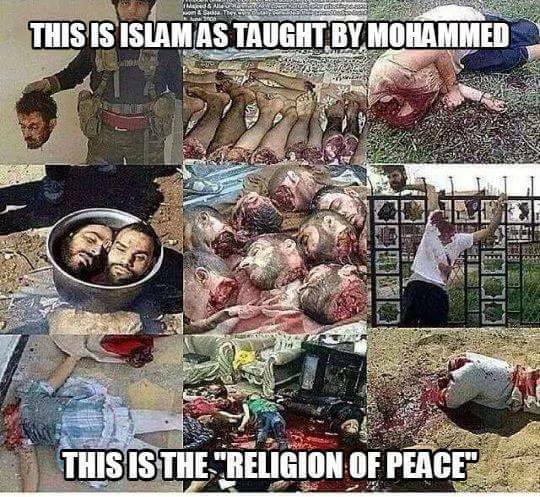 Not Iran. Not Sudan. Only Israel. 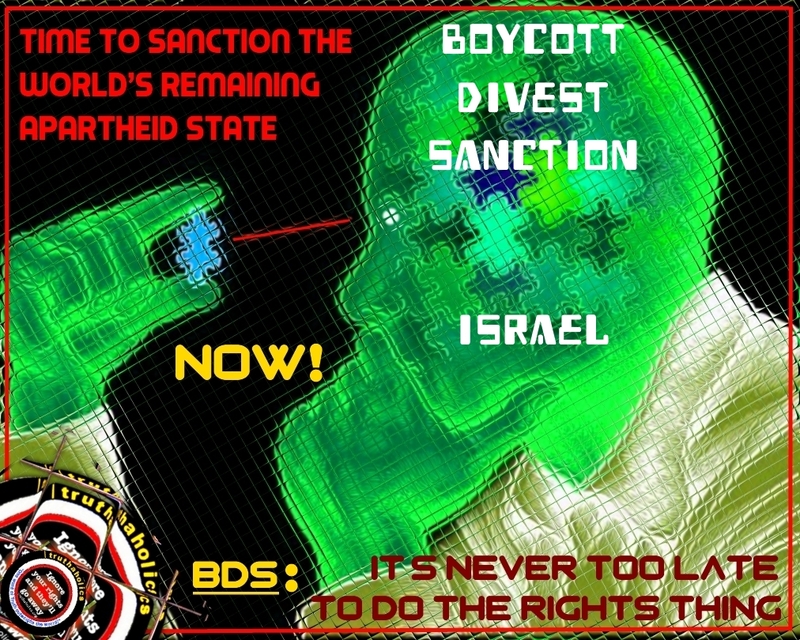 Prominent BDS spokesmen for the BDS campaign use anti-Semitic motifs in their propaganda. For example, Roger Waters, the lead singer of Pink Floyd, talks about Jewish control of Hollywood as he compares Israel to the Nazis. One of the financiers of the flotillas to Gaza and of the International Solidarity Movement (ISM), both part and parcel of the BDS, is Mahathir Mohamed, the former president of Malaysia and a proud anti-Semite. Israel, needless to say, is far from perfect. It deserves criticism. It also knows itself how to do that perfectly well. It is doubtful that there is any other country in the West where the media and academia can publish anything and everything under the sun, including lies, including arguments against the very existence of Israel as a Jewish state. But the BDS is increasingly becoming a strategic threat. Massive amounts of capital from the Gulf states, especially Qatar, is funding anti-Israeli propaganda, as recently revealed by Prof. Ofira Seliktar in research about to be published. This funding also sponsors many faculties, where many BDS supporters are sprouting up. For example, the institute at Georgetown University headed by Prof. John Esposito received tens of millions of dollars from Saudi billionaire Al-Walid Bin-Talal. Can one really claim that there is no connection between these contributions and Esposito’s enthusiastic support for BDS? The events of last weekend at the FIFA conference will be played out again in other forums in the coming months. Israel cannot be defeated on the battlefield. But Israel can be defeated on the propaganda field. When the Foreign Ministry is split into six, because politicians need the honor, the war against this demonization absorbs a blow. But the war against BDS is not a political issue, it is a matter of national interest. All sane forces, left and right, must be enlisted in this fight against it. There are those already in the wider world who are leading the struggle, and they are far from supporting the political right; indeed, we will come to them later. They have been recruited because they know that BDS does not deal with legitimate criticism, but demonization. Yedioth Ahronoth newspaper is also mobilizing for war, in the form of a series of exposes, articles and reports in the coming weeks and months. What about the online hate displayed daily by the likes of Pamela Geller on her BLOG, her FACEBOOK PAGE and TWITTER?? And the online hate directed at the Ethiopian JEWISH community in Israel??? 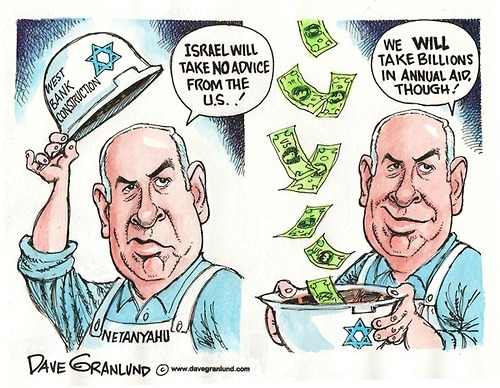 Ironic that Netyanyahu, himself, was invited to speak at the Conference. Definition of yesteryear —- An anti-Semite was a term designated to anyone who hated Jews. Today’s definition —- An anti-Semite is anyone who is hated by zionists. It’s time for Google to learn that difference!